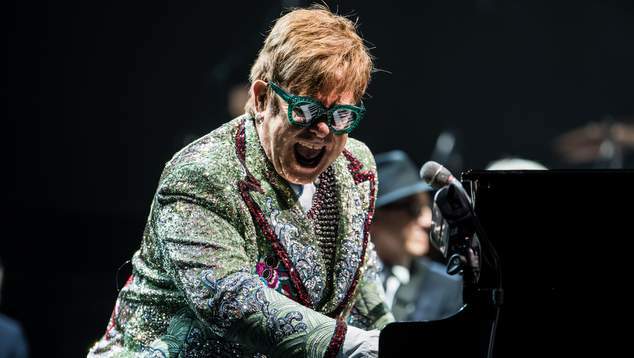 Elton John will kick off his final ever Australian tour with two Perth shows on November 30th and December 1st. 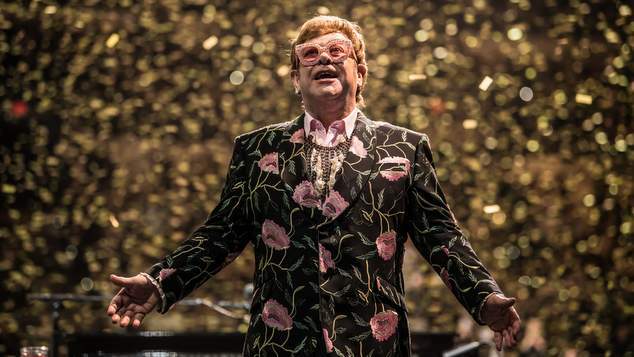 The singer’s final world tour has been garnering high praise as it works its way around the globe. The tour will kick off with record breaking back-to-back appearances at Perth’s HBF Park (formerly nib Stadium) on Saturday 30th November and Sunday 1st December 2019, a huge 48 years on from his first ever Australian show, which took place at Perth’s Subiaco Oval on 17th October, 1971. He will be joined by long-standing band members Nigel Olsson on drums (part of Elton’s original three-piece band in 1970), esteemed musical director Davey Johnstone (who first recorded with Elton in 1971 and joined the band a year later) on guitar, virtuoso Ray Cooper on percussion, Matt Bissonette on bass, John Mahon on percussion, and Kim Bullard on keyboards. “I’m ecstatic and humbled to continue to play for audiences across the globe. I plan to bring to my final tour the passion and creativity that has entertained my fans for decades…It’s the most produced and fantastic show I’ve ever done. I want to go out with a bang…” Elton John said.